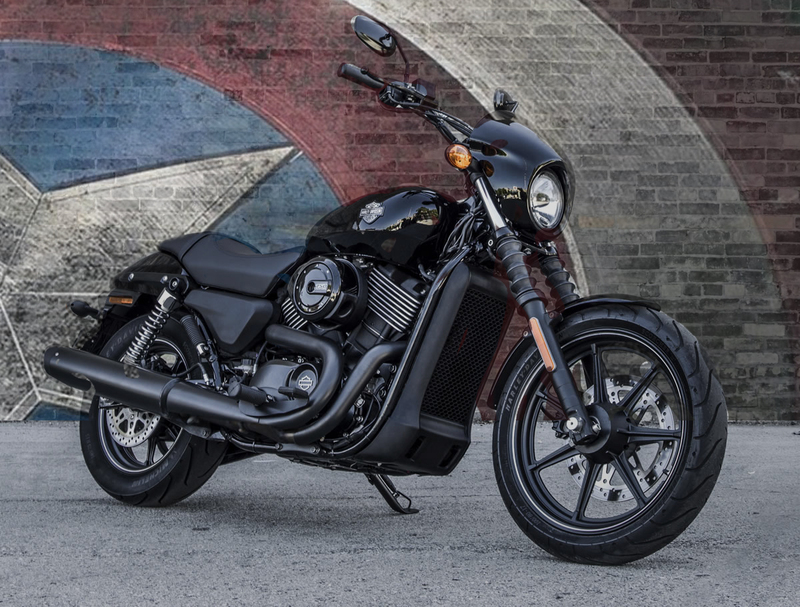 Just off the back of harley’s release of the Street 750, Kawasaki showcase the Vulcan S, This mean looking cruiser is powered by the same 649cc parallel-twin engine that is found in the Er6 range and the Versys 650. Also sporting a six speed gear box 14ltr tank and has a top speed of 115mph. The Styling of this bike is just as nice as most of the Kawasaki range, pictured in green, the Uk website here has it in black, white and … purple?…, the only drawback for this bike is that you can get the Harley Davidson Street 750 for a few hundred quid less than the asking price of £5,949, but, maybe your just not that into harley. 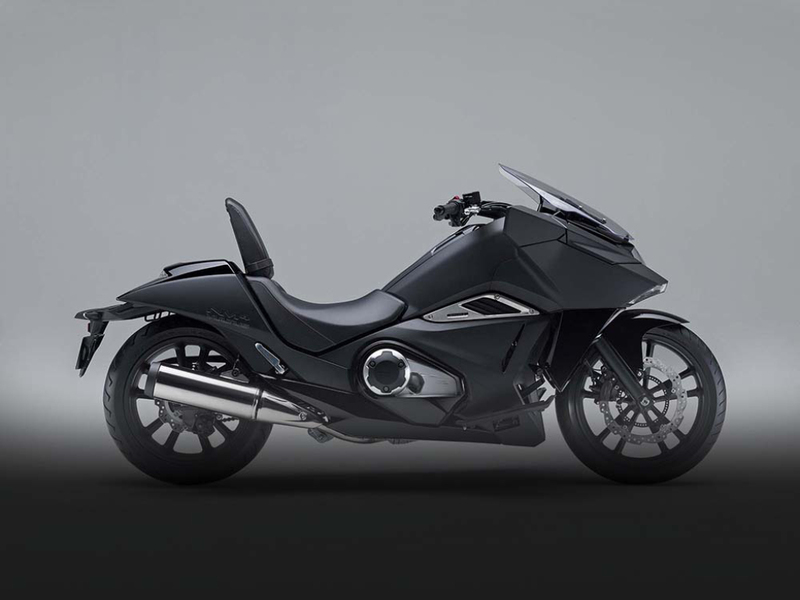 Honda are breaking the mould of bike design, recently they have introduced the GL1800 F6B, which is a lighter version of the Goldwing, and the CTX1300, which is a striped down tourer, similar to the pan european. But now the have added a new bike to the custom section, and you could be forgiven for thinking it was modelled on the Lawmaster from Judge Dredd. 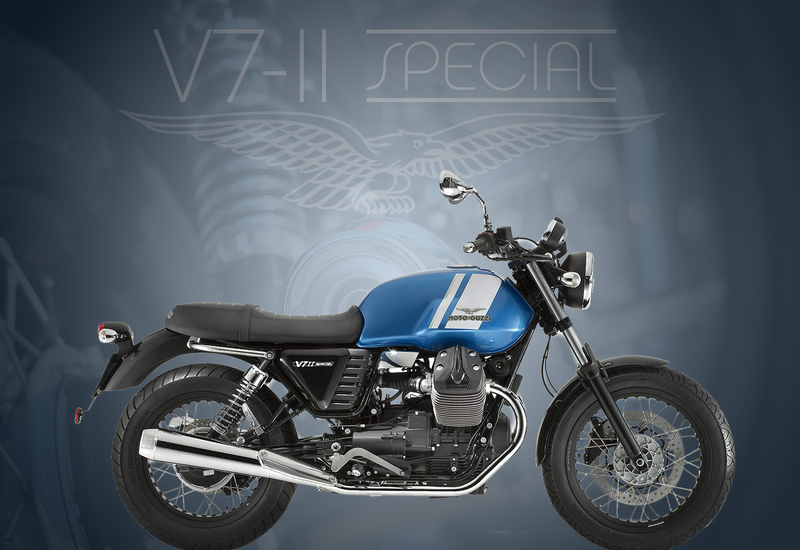 At first view, the NM4 Vultus 4 is a hideous beast of a bike, but as you look at it closely, it becomes more endearing. 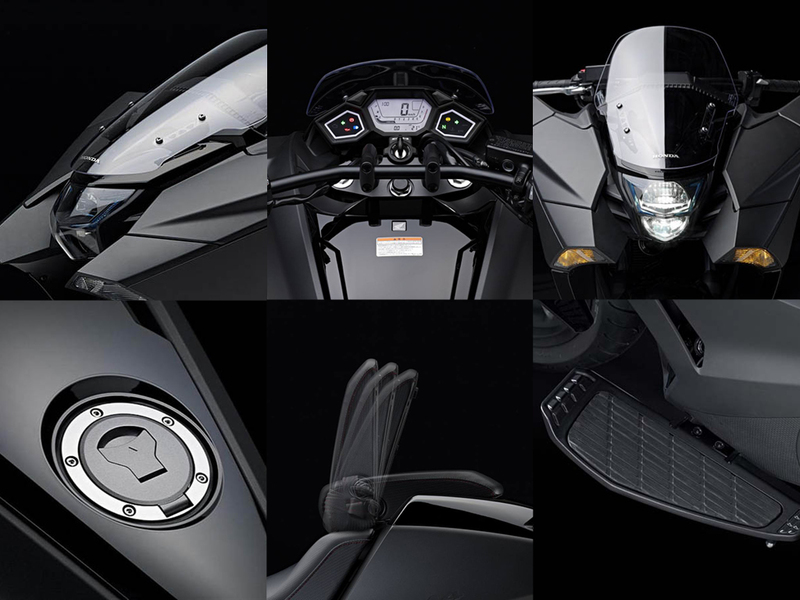 It’s futuristic shell has a 745cc engine and an 11.6 ltr petrol tank hidden under it and the price starts at £9,666.